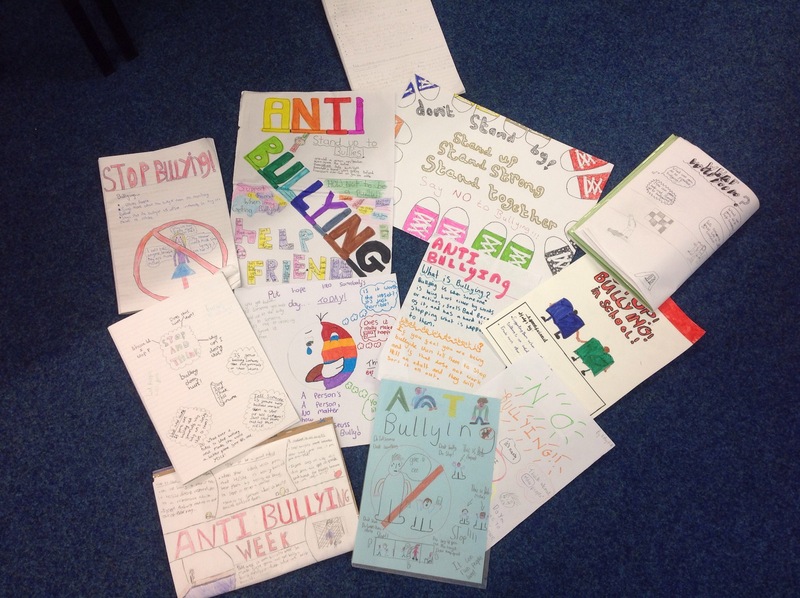 Well done Year 6 with your great Anti Bullying posters you have produced for your homework this week. We will be displaying them around the school for everyone to see. Such an important issue for the whole school to discuss. Some really powerful messages that everyone needs to hear. I especially like the poster with the message, ‘Stand Up. Stand Strong. Stand Together. ‘ Keep up the good work Year 6! 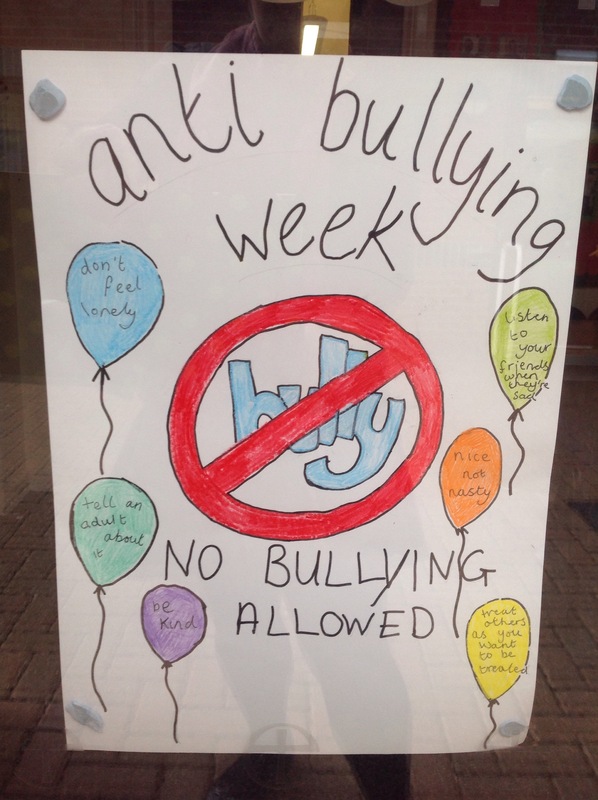 this is so good if you do posters like this for your school.